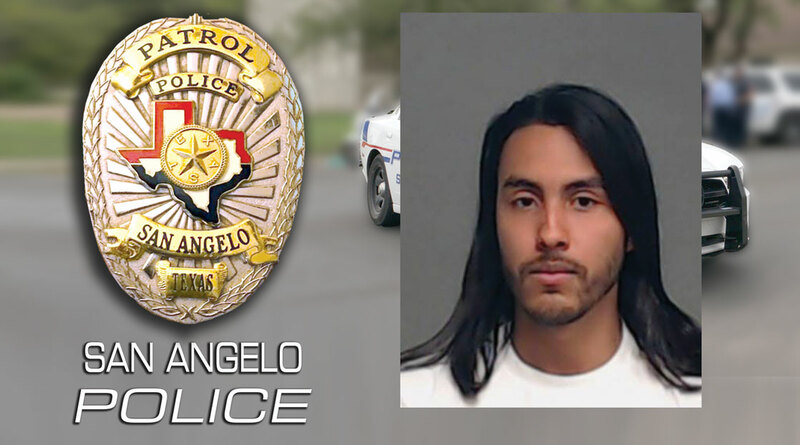 SAN ANGELO, TX -- The San Angelo Police Department conducted a search warrant on a west San Angelo house Thursday that led them to find guns, drugs, and cash. On April 4, detectives with the Streets Crime Division with the SAPD received a search warrant from Justice of the Peace Eddie Howard to search a residence at the 2400 block of Junius for possible drugs. Police then went inside the house and found 21-year-old Michael Orozco. They also found a large quantity of cocaine, suspected psilocybin mushrooms, suspected ecstasy, marijuana, a large quantity of THC wax and liquid, two firearms, narcotic distribution paraphernalia, and approximately $6,000.00 in U.S. currency. He was booked into the Tom Green County Jail on April 4 and was released on a $100,000 bond. Lmao coming from the person that was raided. This is Michael Orozco. "A large quantity of cocaine" lmao. Get your story right. All other substances combined, besides thc was equivalent to less than a gram. They are great at stretching any info they get.....its pretty dumb that you cant believe whats published any more. Wish u the best on future endeavours.